Image Tube Summary: The Standard Generation 3 image tube is a very good value. These are the least expensive of the Gen 3 products and offer good performance however not as good as the Gen 3A (Alpha or A Grade) image tubes. These Standard Gen 3 tubes will typically have more imperfections and not as strong low light performance as the Gen 3A units, however they are still a very big step up in performance from Gen 2 equipment and offer long Gen 3 image tube life. 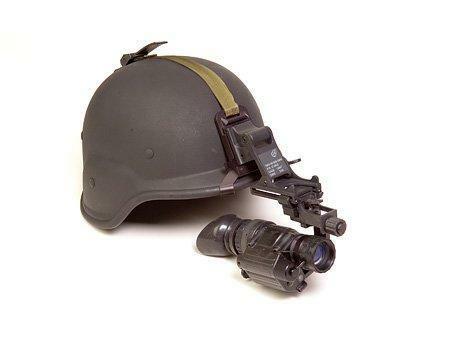 The ATN 6015-3 is a rugged, lightweight and versatile Night Vision Monocular designed for the most demanding of nighttime applications. 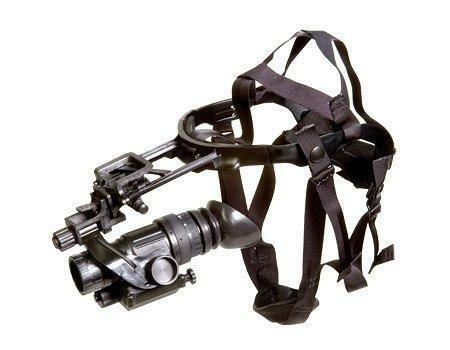 This great night vision monocular can be handheld, head/helmet-mounted for hands free usage or adapted to cameras/camcorders. 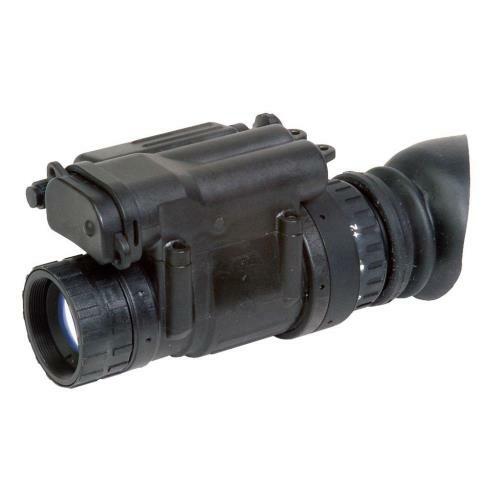 Based on the ATN PVS-14 used by the U.S. military, the ATN 6015-3 Device is of the highest quality in optics, design and functionality. 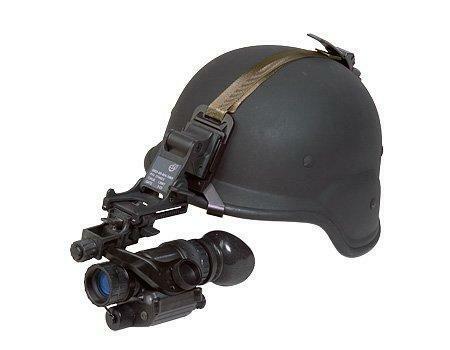 The ATN 6015-3 is a versatile high-quality Multi-Purpose Monocular and is an outstanding choice for professional Night Vision applications.